We would love for you to attend one of our worship experiences in person. We know that going anywhere for the first time can be uncomfortable. Our team is ready to make sure your first experience is a great one! You can help us give you the VIP treatment by pre-registering before you attend. When you register online, your kids will already be in our check in system and we will have a gift waiting for you upon arrival. You should dress comfortably, we do. The Bible teaches God looks at the heart, not the outward appearance. (1 Sam 16:7). Most of our people seem to enjoy a good pair of jeans and a t-shirt. Your kids will love it here. From birth to teens, we have great programs designed for kids of all ages. Our environments are fun, safe and engaging. When you arrive, you will check your kids in with our team, they will print you out a parent tag and only the person with that matching tag will be able to pick them up. If you are needed during service they will text your phone number listed during registration. We are a non-denominational Christian church. That simply means we are not affiliated with any denomination in particular. We believe the Bible, from Genesis to Revelation and everything in between. We believe God’s word always helps us grow. God’s word improves our lives, health, marriages, parenting and pretty much everything else. Services last about an hour. We typically start with worship for about 20 minutes, make a few announcements and then go right into a teaching message that lasts about 35 minutes. We have great complimentary coffee available at all of our campuses. Our Decatur Campus has an espresso bar with custom drinks for you to order.  We have a Victory bookstore located in the foyer with additional resources to compliment your journey.